The right audio-visual and security can absolutely transform your healthcare construction project, particularly when it incorporates cutting-edge features that provide a suitable environment for 21st century service provision. We are a licensed security design firm that has the experience and capability to design and build AV, IT and security systems which complement any construction project. With a high-caliber team of healthcare security consultants at our disposal, we have the capability to deliver large-scale, ambitious projects, including challenging, complex pieces of work which require creative thinking and exciting, novel solutions. If you’re working on a smaller project, we can use our adaptable processes and systems to offer a competitive and effective solution to your requirements. Our varied experience allows us to offer some of the best in-class design out there, infusing your project with dynamic, advanced features. We understand that sometimes a project can face major constraints – we can work around them. From a super-tight budget through to a historic or otherwise challenging building, you can depend on us to come up with cost-effective, sustainable designs that allow your goals to be met within the project parameters. With years of successful project delivery behind us, we are the providers of choice for a growing number of clients from the public, private and not-for-profit sectors, who need high-grade technology and security systems that provide durable, cost-effective use. To find out more about our services or talk to us about your project, call us at (832) 249-9379. 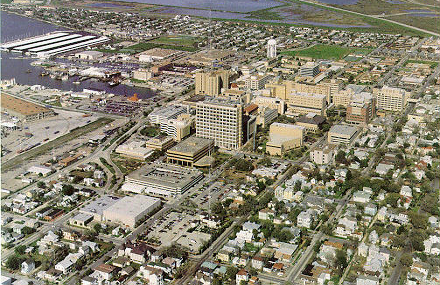 The new UTMB Clinical Services Building will replace major clinical support components and services currently located throughout various areas of the existing hospital complex, which were severely damaged by flooding subsequent to Hurricane Ike. The new facility will replace Admitting, Care Management, Epidemiology, Hospital Ethics, Patient Services, Risk Management, and Volunteer Services offices that were damaged by flooding on the 1st floor of the complex. It will also include Clinical Support activities such as Blood Bank, Pharmacy, Central Sterile Processing, Respiratory Care, Materials Management, Environmental Services, Clinical Engineering Services, Linen, Patient Transport and Food Service. The 4b scope includes design and construction administration of the IT, A/V and security systems and infrastructure for the facility. 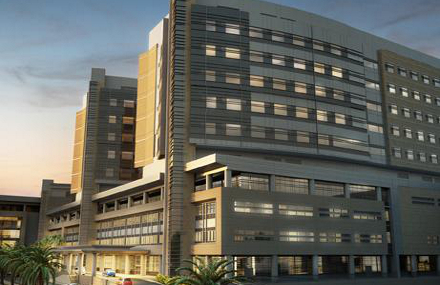 The Jennie Sealy Replacement Hospital is a new hospital on the UTMB Campus consisting of approximately 650,000 gross square feet of new and renovated space. The hospital will include replacement of the critical care and acute care units, as well as their related supporting services. The architectural space program has plans to create the following areas in the new facility: operating rooms, surgical intensive care units, labor and delivery, OB program acute care units, pediatrics acute care and ICU units, and all new nurseries. The 4b scope includes design and construction administration of the IT, A/V and security systems and infrastructure for the facility. 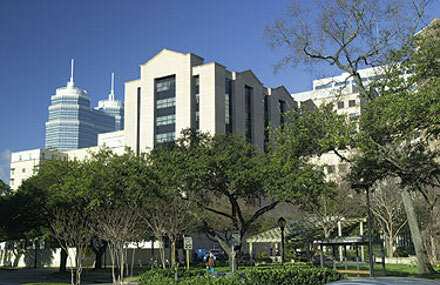 This project involves the telecommunications design services to support the Campus Wide Telemetry Monitoring Upgrade project located throughout The Methodist Hospital located in the Texas Medical Center. 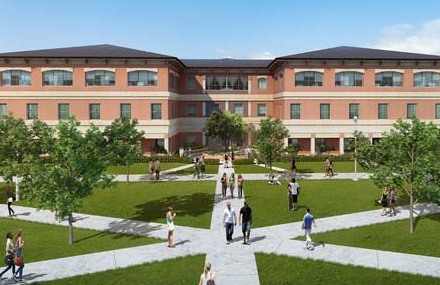 The project will accommodate the relocation of Health Professions Departments (Communication Disorders, Physical Therapy, and Respiratory Therapy) from San Marcos to Round Rock. The new building will house updated laboratory spaces, clinics, faculty research spaces, simulation lab, and department offices. The completion and occupancy is targeted for May 2018 to accommodate use by the first cohort of students by June 1, 2018.